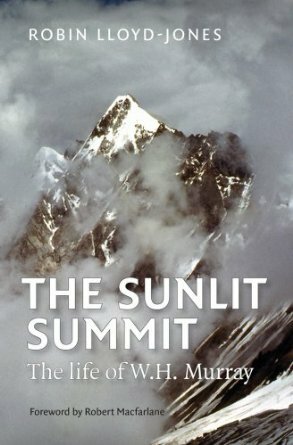 William Hutchison Murray (1913 - 1996) was one of Scotland's most distinguished climbers in the years before and after the Second World War. As a prisoner of war in Italy he wrote his first classic book, Mountaineering in Scotland, on rough toilet paper which was confiscated and destroyed by the Gestapo. The rewritten version was published in 1947 and followed by the, now, equally famous, Undiscovered Scotland. In 1951 he was depute leader to Eric Shipton on the Everest Reconnaissance Expedition. In later years he became a successful novelist and pioneer conservationist.